Doug Locksmith FTW has the right tools to install new lock professionally. They also have the knowledge needed to select high quality locks. If you need reliability, it is advisable that you call us in Fort Worth, TX. 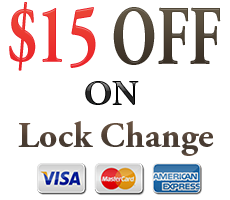 Our home Locksmith services are offered to you fast and are aimed at providing you with high quality. But what is more they are meant to give you peace of mind as well to make sure you are fully satisfied. It is exciting to finally have your own parking spot when you buy a house. In this excitement, however, you could forget something important for your safety such as a lock rekey. Changing keys is advisable if you bought a preowned home. If you need this service, call Doug Locksmith FTW. You may also decide to change locks to boost your security even more. While rekeying provides you with new keys, having new locks does the same, but gives you better assurance. 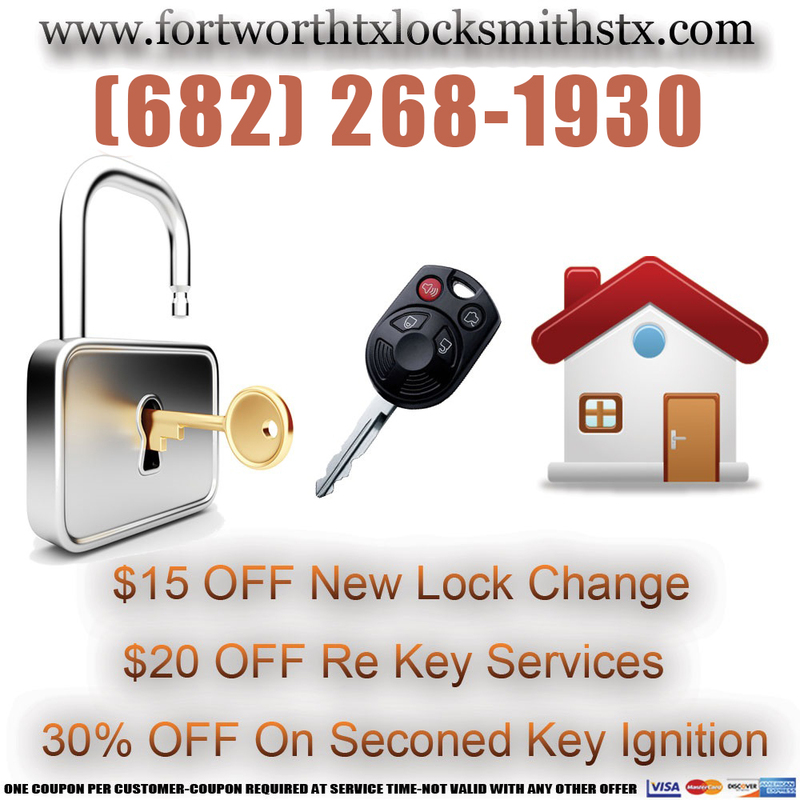 In case you need this service in Fort Worth, Texas we can install the locks quickly. Losing keys to your home is no picnic and can quickly throw your day off and make you miss some important events. However, a house lockout doesn’t need to ruin the whole of your day. If you call us to help you, we can be there in a short time to unlock your door.